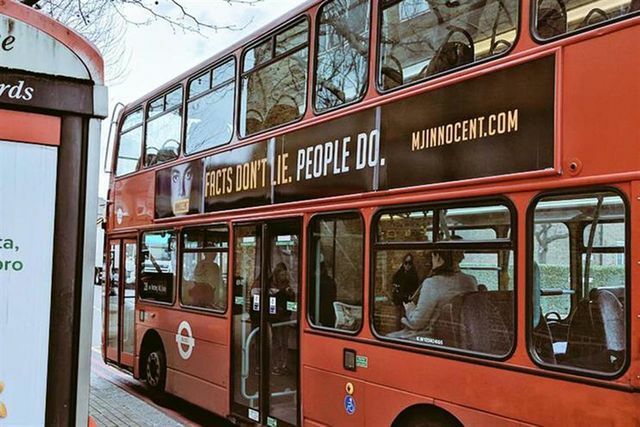 It's been reported that following TfL's decision to remove the ads by mjinnocent.com in response to the Leaving Neverland documentary on Channel 4, the ASA has decided to close its investigation into the 34 complaints about the posters, which featured a picture of Michael Jackson and the headline "Facts don't lie. People do." (See our post about this from 15th March). On the one hand, this seems like a pragmatic response by the ASA in the circumstances. On the other, it seems like they've taken the easy way out, filing this under "too difficult". But whatever decision the ASA had reached, it would have been exploited by one side or other as a judgement on the accusations contained in Leaving Neverland, rather than an assessment of the application of the CAP Code. So on balance, we would have to concede that if the allegations into Michael Jackson don't lend themselves to advertising, then they also don't lend themselves to advertising regulation either.